This Florida Gators basketball team is at a crossroads. It can either go in the tank and let these last three games slip away or take advantage of the opportunities they present. 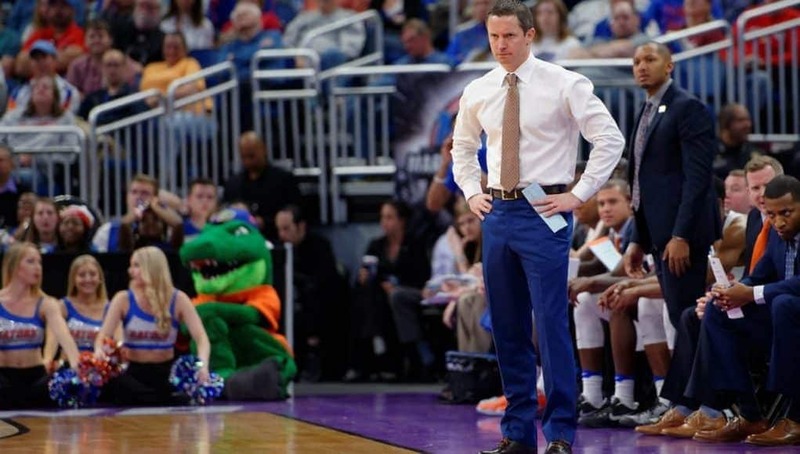 It’s been almost two weeks since the Gators last won a game, and while fans and others around the program may have lost hope for the rest of the season, head coach Mike White is surprisingly optimistic. Wednesday’s offensive performance in the 62-57 loss at Tennessee was nothing short of ugly, but Florida came away feeling good about how it battled against the Volunteers’ toughness. Another thing that give’s White hope is the hurt he saw on the faces of his players after the last game. The desire of the players has come into question recently, but the feeling in the locker room spoke louder than words. He said he hasn’t seen that much disappointment after a loss from this team in a very long time. 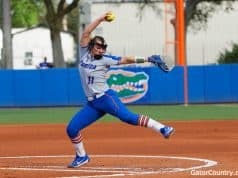 The Gators still have three opportunities left before heading to the SEC Tournament, and the first of those is Auburn. 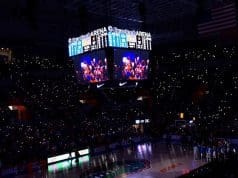 Florida even gets the luxury of playing two of the last three games at home. Well, for most teams it would be a luxury anyways. For whatever reason, the Gators have played their best basketball on the road this season, and they just can’t put their finger on it. Aside from a couple strong home performances, it’s like there is a mental block about playing in the O’Dome. 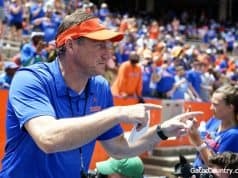 Florida likely didn’t expect to be put in a must-win situation to close out the season after the high it started on all the way back in November, but now it must play with the cards it’s been dealt. Not making the NCAA Tournament would be a huge letdown considering the potential of this team. A win over the No. 12 team in the country and the top team in the conference on Saturday would surely help the Gators’ case.